Deepa is a postdoctoral researcher in the American Physical Society’s Bridge program. At FIU, she is researching on the graduate admission practices of physics departments in the United States. Her research explores how physics departments review graduate applications and select students for their graduate programs. Deepa is also conducting surveys to explore the prospective graduate students’ perceptions about admissions and graduate education. She is also engaged in studying the graduate students’ enculturation in physics departments. 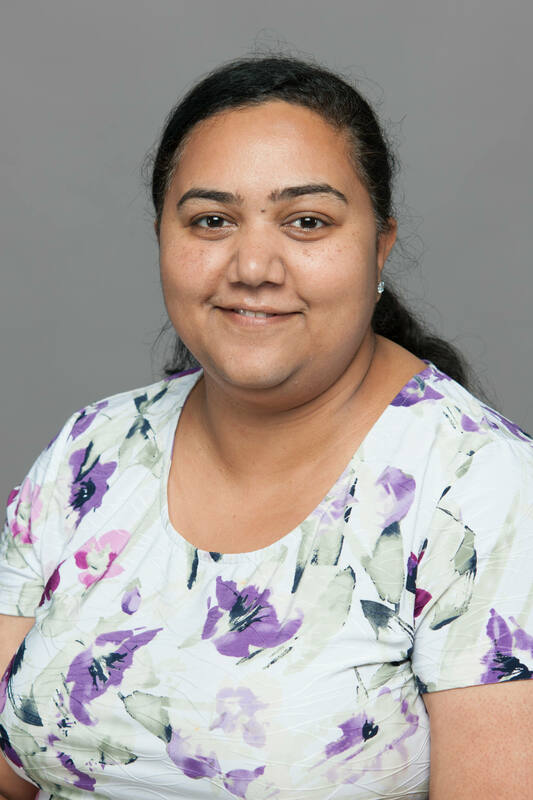 Prior to FIU, Deepa conducted postdoctoral research at Kansas State University, where she examined students' use of math in physics in upper division physics problem solving. She has earned an MPhil and a PhD in physics from Dublin Institute of Technology, Ireland. She has taught introductory physics courses in physics, biology and engineering undergraduate programs. She loves travelling and has a dream to visit every single national park in the United States.